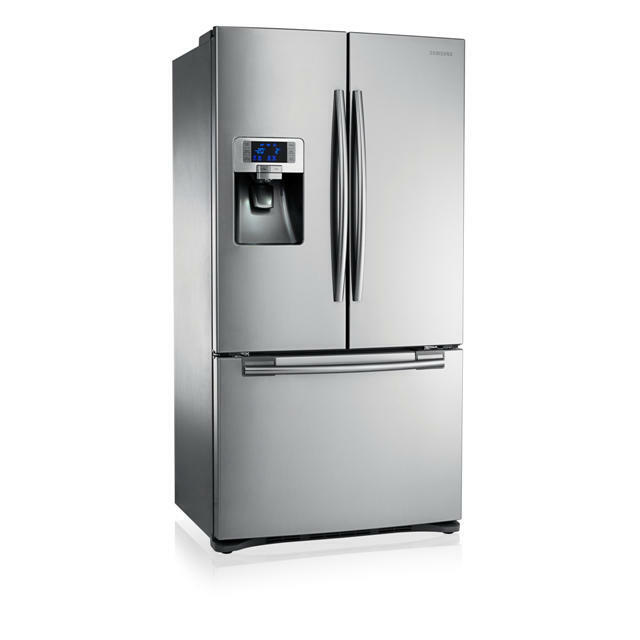 Make sure you’ve got all the storage space you need with the elegant Samsung Three Door Refrigerator. Thin Wall Insulation technology delivers maximised capacity, while flexible shelving options mean it’s perfect for storing food and drink in all kinds of different shapes and sizes. Perfect freshness is also a reality, with the flexible CoolSelect Pantry which stores food separately at its optimum temperature. You can even enjoy ice and chilled water at the touch of a button thanks to the built-in plumbed dispenser. Key Features Can rack: The can rack is located in the fridge door and offers an excellent solution for storing cans.